For years now, this Government Agency has been in the cross hairs of Activist and Environmental groups all over the United States and other countries as well. They are often damned if they do and damned if they don’t. Best advice from here, at the present, try to get a second opinion, no matter what the subject or question is, if the USDA is somehow involved. The USDA has another Mega web site with massive amounts of information about a broad scope of Agencies under their umbrella. The problem seems to be, can that information be trusted? 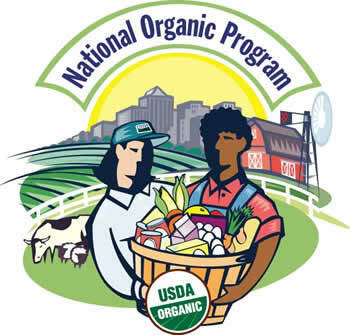 Many people today are convinced, that the USDA has been, or is influenced or even controlled by, some of the very questionable Corporations and their unsafe or unhealthy products and policies, which are the very ones, they are supposed to be protecting consumers from.